The Panthers hosted free agent offensive lineman Jermon Bushrod on Friday, according to Field Yates of ESPN.com (Twitter link). While he left without a contract, Bushrod isn’t off the table for Carolina, tweets Joe Person of The Athletic. Bushrod, 34, is one of 18 players from the 2007 draft still active in the NFL. 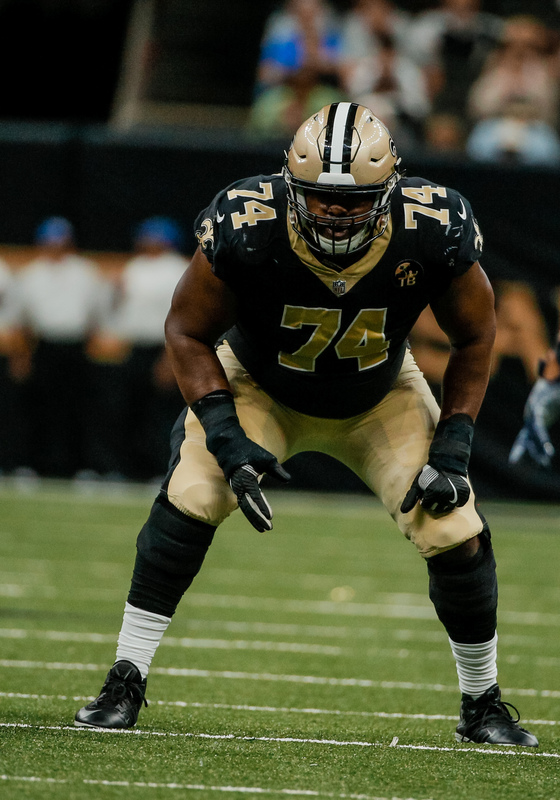 After starting his career with the Saints, Bushrod spent time with the Bears and Dolphins before returning to New Orleans in 2018. He made six starts and 11 total appearances last season, filling in at left tackle for the injured Terron Armstead. Pro Football Focus assigned Bushrod sub-par grades, ranking him as the league’s No. 59 tackle among 80 qualifiers. Carolina has made several changes to its offensive line this week, adding free agent center Matt Paradis and re-signing right tackle Daryl Williams while releasing left tackle Matt Kalil. With Taylor Moton scheduled to replace Kalil on the blindside and Trai Turner installed at right guard, the only roles for Bushrod would be at left guard or as a reserve.